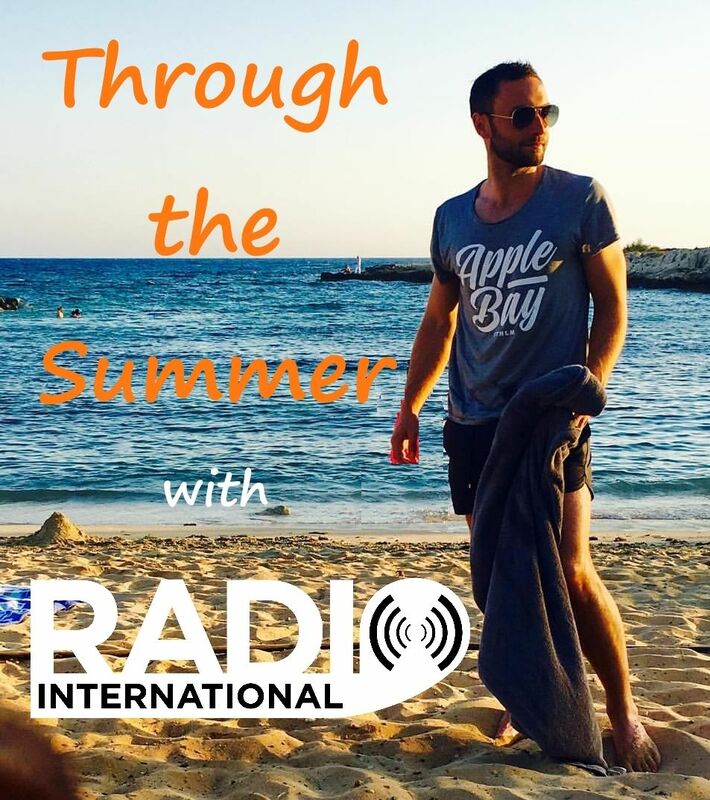 Not only the Summer Heatwave continues but also the EUROVISION HEATWAVE continues as Radio International is taking you right through a Eurovision Summer with great music from the Eurovision Song Contest past and present, including new music of Eurovision performers and some interviews, news, etc. Details of this week's show are below. 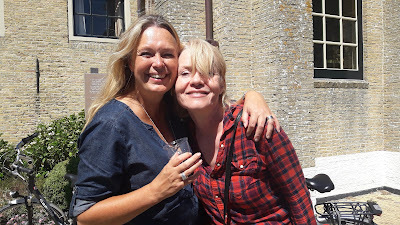 Let's enjoy it together and celebrate 20 years of Radio International - The Ultimate Eurovision Experience.On this week's edition of Radio International listen to interviews with Cindy Berger of Cindy and Bert (Germany 1974), Moran Mazor (Israel 2013), Ieva Zasimauskaitė (Lithuania 2018) and Polina Bogusevich (Winner of the Junior Eurovision Song Contest 2017 for Russia) Plus there will be Eurovision News, Birthday File, Cover Spot, Eurovision Spotlight and new releases by Eurovision artists. Join in this Wednesday 01 August 2018 live from 2000 - 2300 pmCET for Eurovision Radio International this week. The EUROVISION HEATWAVE continues as Radio International is taking you right through a Eurovision Summer with great music from the Eurovision Song Contest past and present, including new music of Eurovision performers and some interviews, news, etc. Details of this week's show are below. Let's enjoy it together and celebrate 20 years of Radio International - The Ultimate Eurovision Experience. 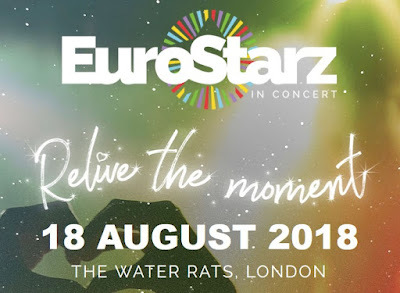 On this week's edition of Radio International listen to interviews with Bianca Shomburg (Germany 1997), Jenny (Andorra 2006) and EUROSTARZ's Michael Woodhead joins us to tell us all about the upcoming Eurovision event in London. Plus there will be Eurovision News, Birthday File, Cover Spot, Eurovision Spotlight and new releases by Eurovision artists. Join in this Wednesday 25 July 2018 live from 2000 - 2300 pmCET for Eurovision Radio International this week. 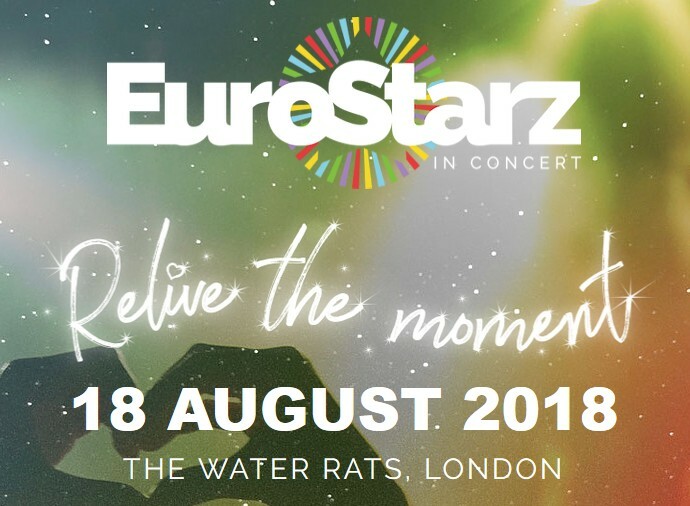 Interview with Michael Woodhead from EUROSTARZ (Eurovision event in London on 18 Aug 2018). 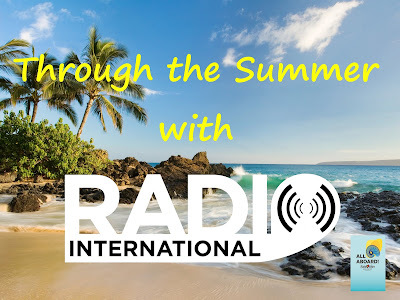 Amazing sunny days have passed and hopefully many more to come as Radio International is taking you right through a Eurovision Summer with great music from the Eurovision Song Contest past and present, including new music of Eurovision performers and some interviews, news, etc. Details of this week's show are below. Let's enjoy it together and celebrate 20 years of Radio International - The Ultimate Eurovision Experience taking you through the Summer 2018. 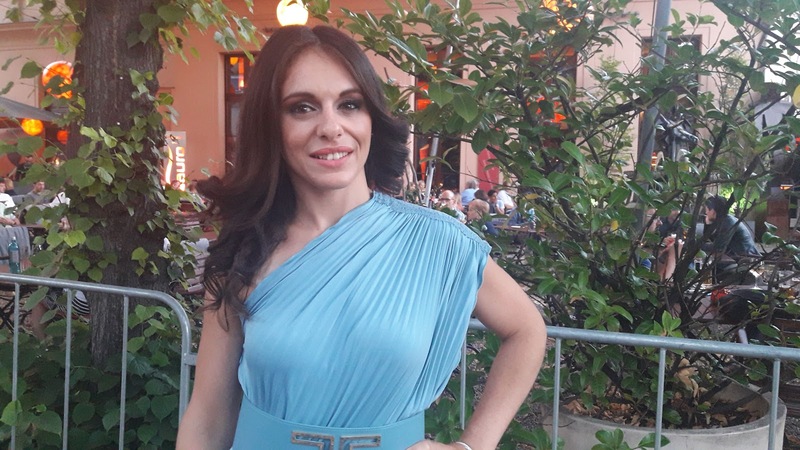 On this week's edition of Radio International listen to interviews with Esther Hart (The Netherlands 2003), Claudia Pascoal (Portugal 2018), Bianca Shomburg (Germany 1997) and the Grecia Bezzina (Winner of the OGAEvision Song Contest 2018 for Malta). Plus there will be Eurovision News, Birthday File, Cover Spot, Eurovision Spotlight and new releases by Eurovision artists. Join in this Wednesday 18 July 2018 live from 2000 - 2300 pmCET for Eurovision Radio International this week. Taking you right through a Eurovision Summer with great music from the Eurovision Song Contest past and present, including new music of Eurovision performers and some interviews, news, etc. Details of this week's show are below. 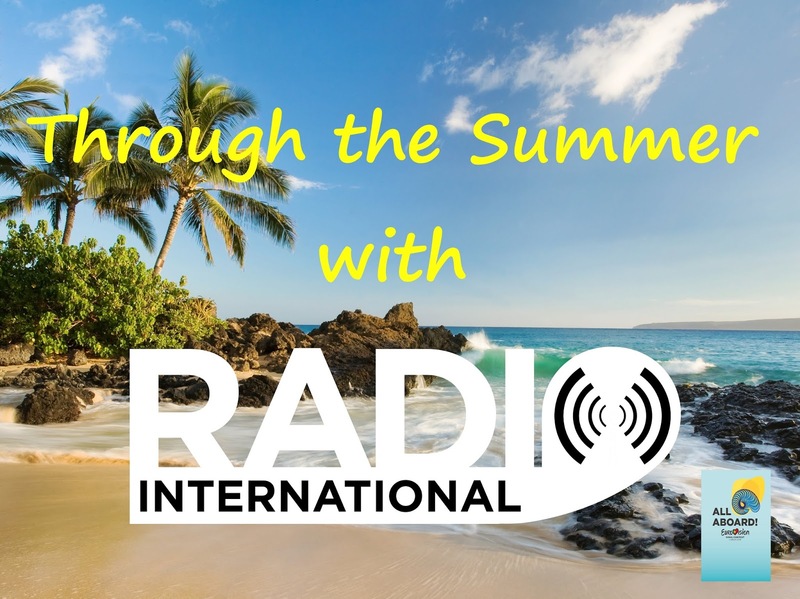 Let's enjoy it together and celebrate 20 years of Radio International - The Ultimate Eurovision Experience taking you through the Summer 2018. On this week's edition of Radio International listen to interviews with Lucia Perez (Spain 2011), Manel (Spain 2017), Filipa Souza (Portugal 2012), Suzy (Portugal 2014), Stella Mwangi and Alexandra (Norway National Final 2018) and Claudia Pascoal (Portugal 2018). Plus there will be Eurovision News, Birthday File, Cover Spot, Eurovision Spotlight and new releases by Eurovision artists. Join in this Wednesday 11 July 2018 live from 2000 - 2300 pmCET for Eurovision Radio International this week. What happens to the songs that didn't win their National Finals during the selection process for the Eurovision Song Contest 2018 ? Well, some of them get selected to 'try again' in the annual Second Chance Song Contest! The OGAE Second Chance Contest (SCC) is organised by international Eurovision fan organisation the OGAE to give a “Second Chance” to songs which were part of the national selection process for the Eurovision Song Contest (ESC) but which failed to be selected to represent their country. Over the years, the number of OGAE national clubs taking part has increased, just as the technology has dramatically changed, and this year no less than twenty-seven songs, selected by OGAE members in each country, are competing in the on-line Contest being organised, in regular Eurovision style, by last year's Contest winner, Sweden. Voting is open until 01 September 2018 and only for OGAE members, who've already been given details on exactly how to vote, but if you're not a member, then many of the major Eurovision fan websites are running opinion polls on the contest, too. In this special edition of Eurovision Radio International, David Mann brings you all the songs in contention in the OGAE Second Chance Song Contest 2018, plus there's an "Interval Act" from the only artists to have won the OGAE Second Chance Song Contest twice previously, Sweden's Alcazar. But now it is time to cast your votes. May the best song win! 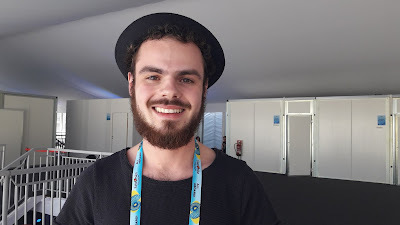 Taking you right through a Eurovision Summer with great music from the Eurovision Song Contest past and present and some interviews, news, etc. Details of this week's show are below. Let's enjoy it together and celebrate 20 years of Radio International - The Ultimate Eurovision Experience taking you through the Summer 2018. 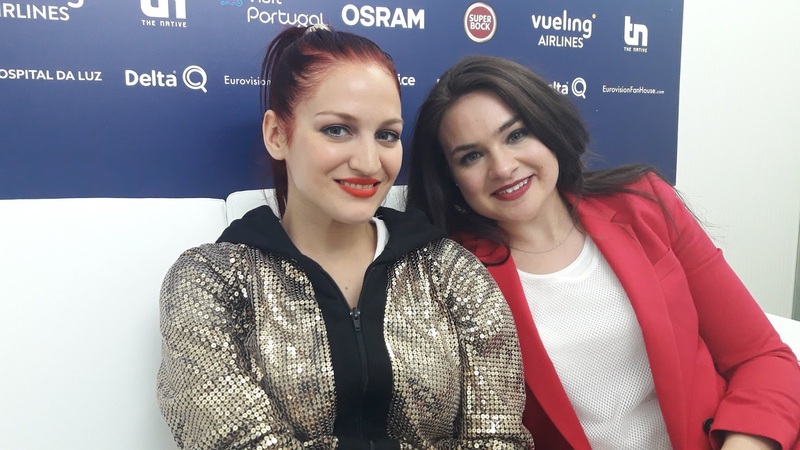 By now you should be cured from PED but just in case some more slight doses are available in form of some interviews the Team of Radio International did during the Eurovision Song Contest 2018 in Lisbon. On this week's edition of Radio International listen to interviews with Ari Olafsson (Iceland 2018), Sanja Ilic and Balkanika (Serbia 2018) and Jessika feat. 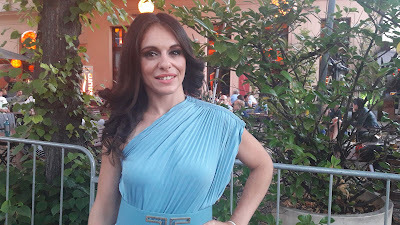 Jennifer Brening (San Marino 2018) plus Backing Vocalist and Finalist in the National Selection of San Marino (2018) - Basti. Plus there will be Eurovision News, Birthday File, Cover Spot, Eurovision Spotlight and new releases by Eurovision artists. Join in this Wednesday 04 July 2018 live from 2000 - 2300 pmCET for Eurovision Radio International this week.